The human thumb discerns us from any other animal on earth with regards to the ability to pinch objects between other fingertips, to have a strong power grip, and the ability of the thumb to move in all directions, a motion that is described as circumduction. This is made possible by a very unique joint (carpo-metacarpal joint (CMCJ)) where the metacarpal bone sits on a saddle shaped bone, called the trapezium, and can move around in all different directions with the help of four hand muscles and four extrinsic long muscles that move the thumb around in space. Arthritis of this joint is very common and is in fact one of the most common presentations of osteoarthritis in the body (like hip or knee osteoarthritis). People suddenly realise how disabled they are once the thumb is crippled by the effect of osteoarthritis. 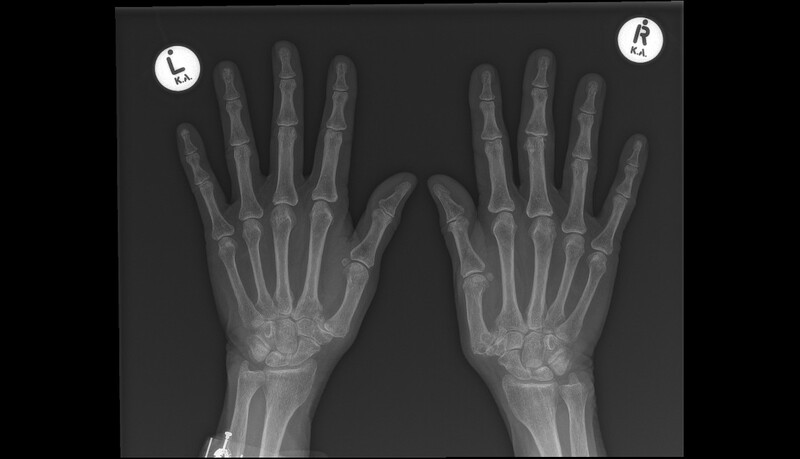 The arthritis most commonly starts in the trapezio-metacarpal joint but soon progress to the neighbouring joints (STT arthritis), which exacerbates the pain. 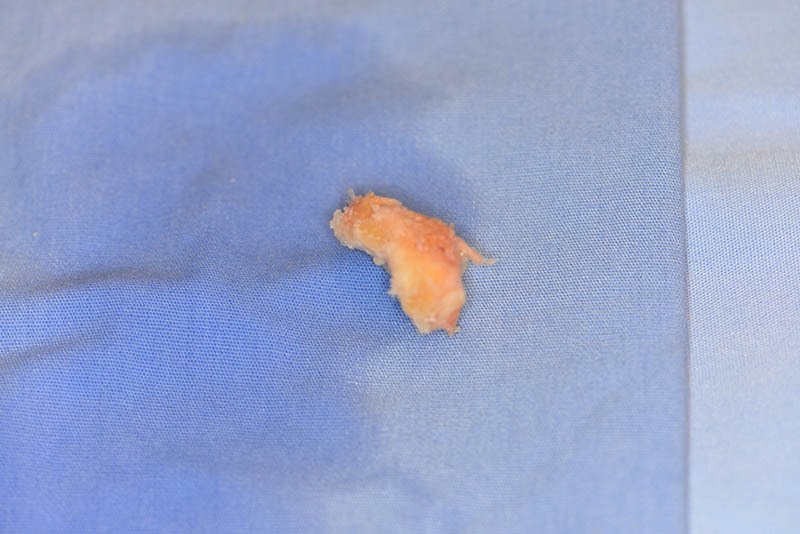 Part of the degenerative process of CMCJ arthritis of the thumb, is that the normal stabilising ligaments of this joint become stretched and weak and the joint drifts into an abnormal position. The thumb becomes flexed and adducted (pulled closer to the palm) which disables the thumb’s function to move in space and clear the first webspace. The problem with osteoarthritis is that it is essentially a loss of cartilage, which is irreversible. The treatment, therefore, is very much focused on symptomatic relief of pain and restoration of function. Initially, steroid injections are considered to bring temporary relief and some feel that splinting helps. There is an understanding that surgery becomes a good treatment modality once the disease has “burnt out” and no more cartilage is left. There are a multitude of operations described. The principle of surgery is to remove the trapezium bone, which is considered the source of the pain. 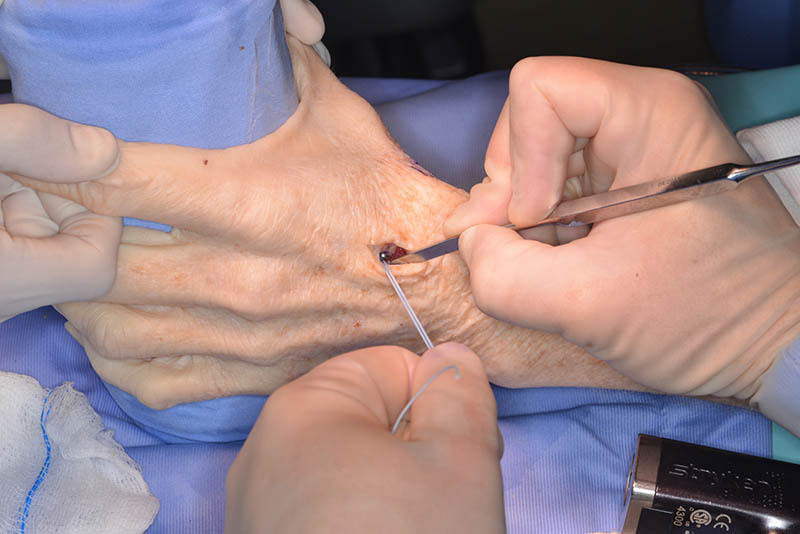 The surgery creates a void and there are many ways described to surgically fill the void, and prevent the thumb from collapsing. 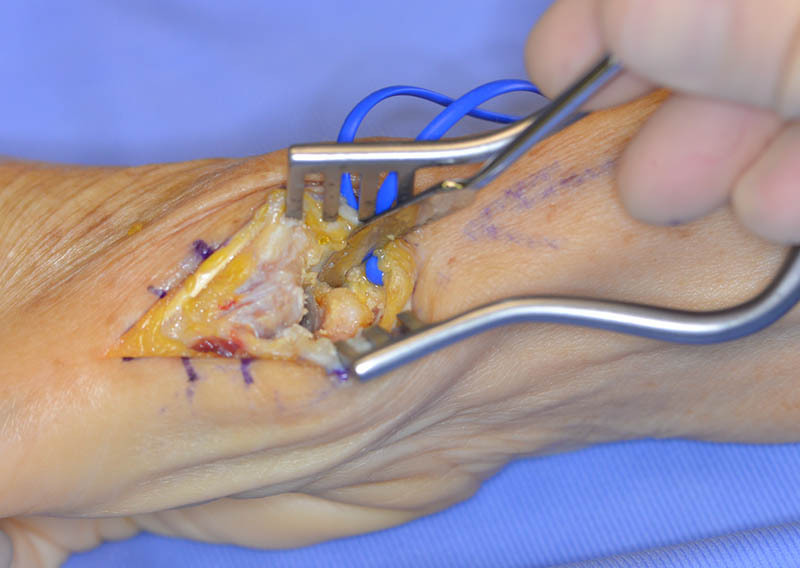 Recently, the treatment is to suspend the thumb by reconstructing the stabilising ligaments. The surgical outcome is generally good with good to excellent results expected in up to 95% of procedures. 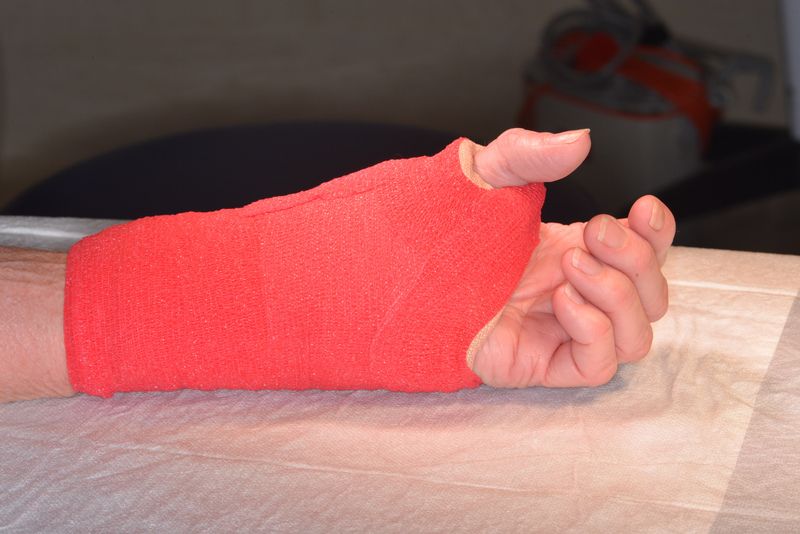 The thumb and wrist is immobilised for 2-4 weeks and rehabilitation is recommended to achieve optimal results. 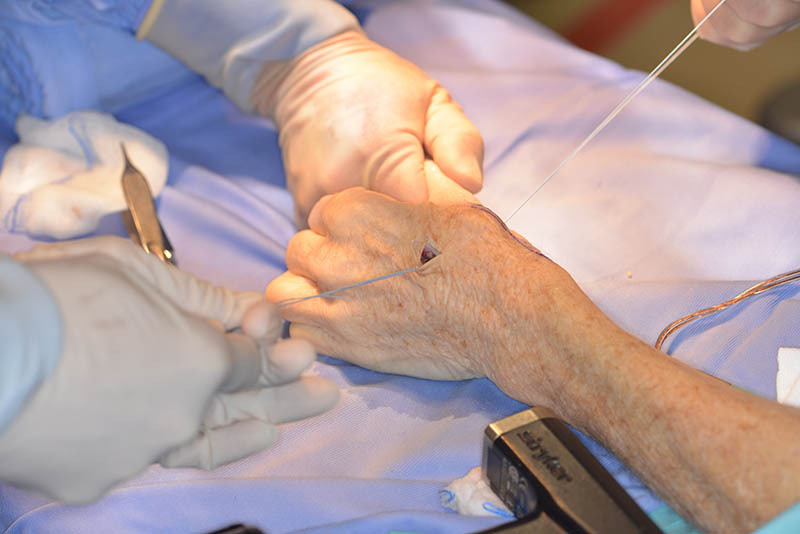 Most patients are able to use their thumbs well, without pain, by three to four months after the surgery, despite minimal residual limitations in pinch strength. There are a multitude of operations described. The principle of surgery is to remove the trapezium bone, which is considered the source of the pain. 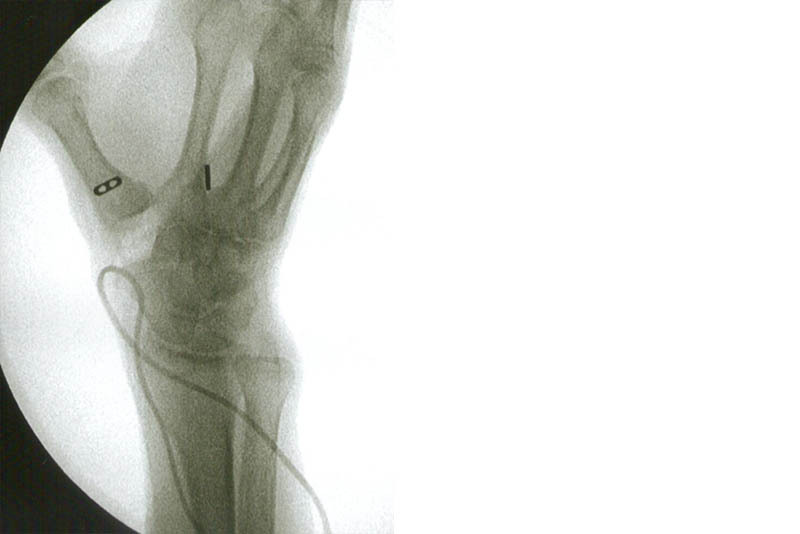 The surgery creates a void and there are many ways described to surgically fill the void, and prevent the thumb from collapsing. 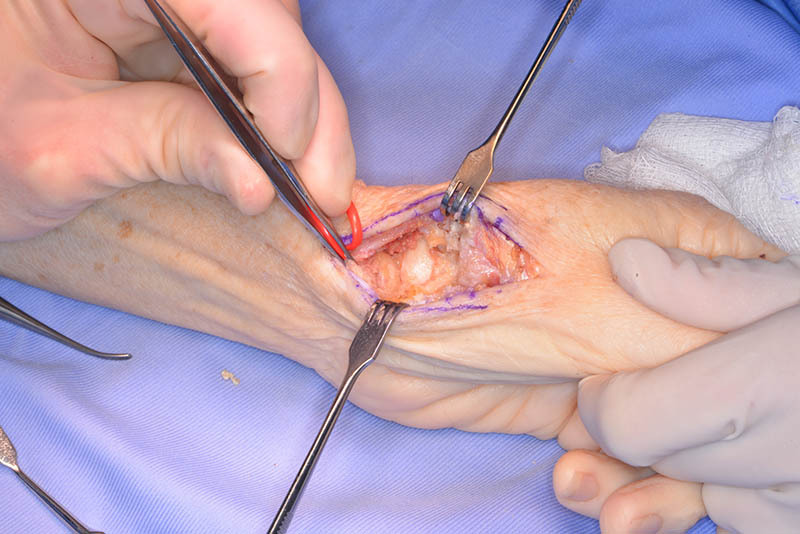 Recently, the treatment is to suspend the thumb by reconstructing the stabilising ligaments.